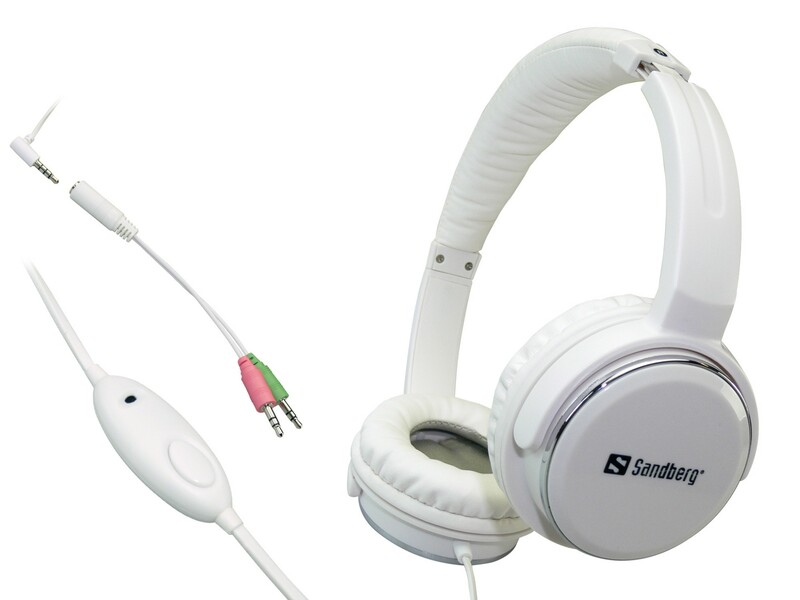 With Sandberg Home'n Street Headset you get great sound in a stylish headset. A padded headband and soft ear pads make the headset comfortable to wear even for extended periods of time. Can be connected directly to a smartphone. Adapter for PC included. The cable features a microphone and answer button for incoming calls, so you don't have to take the phone out of your pocket.